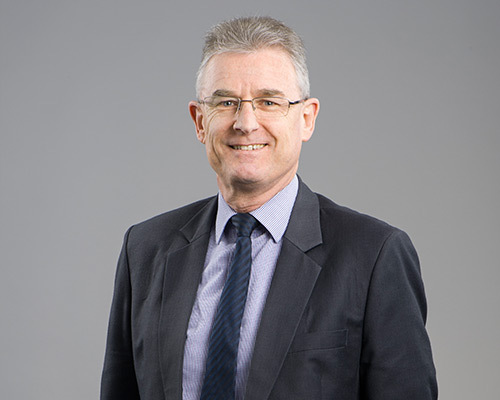 Ian Jeffery arrived at the firm in 2005. Ian’s role is to assist with the firm’s special projects. With considerable accounting and taxation experience, Ian has been readily able to fit in and assist our clients. Ian works part-time with the firm on Tuesday through to Thursday each week.